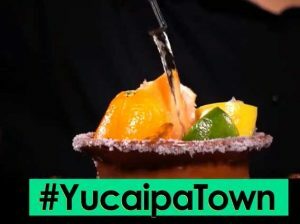 ❇︎YUCAIPA Tequila CRAZE 🥃❇︎ Lets Celebrate Tequila!! Jose and Martha Jara started their journey together in Los Angeles in 1974 with the aspiration of one day living the American Dream. After being a housewife for 15 years Martha wanted to open a restaurant with her family recipes.